SWORD & SHIELD: Rogue Space...launching soon? 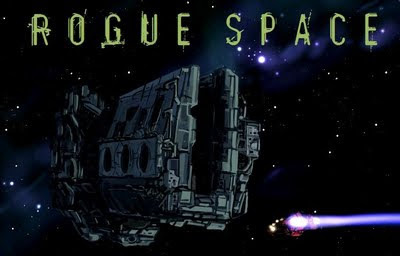 I have had Rogue Space RPG in the back of my mind all year, even had a secret blog site that 1 person found. Anyway I think everything is sort of coming together now. 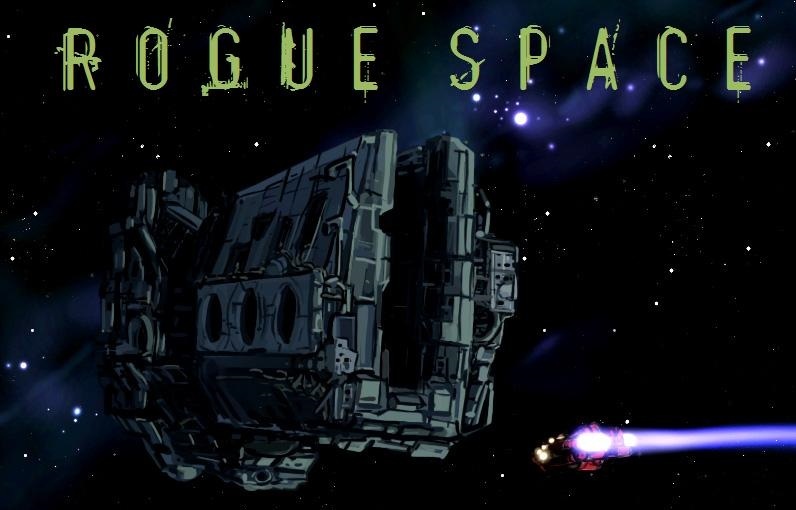 Rogue Space is an amalgam inspired by thoughts and plans for my own Roguish RPG and mashed up with the new cool quickness of Stuart Robertson's Weird West RPG. I am hopeful between chores this weekend to have the alpha flight rules of it out by Sunday maybe. Keeping it 8 pages for pocket mod coolness is a must for me so we will see how things progress. 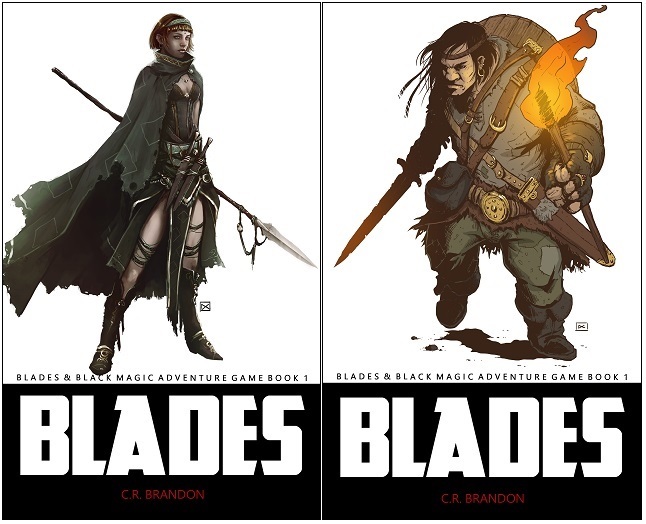 Your Weird West RPG is certainly the trigger that fired the creativity gun! Thank YOU for making an awesome game and for the inspiration! Everyone should go buy it, NOW, so we can get some supplements! You can go to the Rogue Space site today and download the RS basic rules for free.